We have had a few months now of blogs that were full of science, studies, and lectures. This is all good stuff! But I know that many of you blog-readers are most interested in the simple, 5-minute videos I do that show you a mind-body technique that you can start practicing that week. It's been a while since we've had one of those, so this week, we are going to have one! This will be the first video in a series of videos about isolating the joints. Isolating the joints is a key part of any mind-body practice. If you cannot isolate the joints you should move in each exercise you do, you will unconsciously move in other areas of your body. Doing that will prevent you from achieving the full benefit of the exercises you do. Isolating the joints is also an excellent way to practice both the body and mind blocks of our five building blocks of being (the other three are breath, energy, and spirit). By focusing on a particular joint (or group of joints) in the body as you gently move or stretch, you are practicing both a body technique and a kind of meditative mind technique. As I mention in the video, the more building blocks you can add to each exercise and technique you practice, the better! As always: happy stretching, deep breathing, empty your mind, strengthen your energetic system, and evoke your spirit! In this video we show you a very easy and simple move from Saber fighting that will make you a better martial artist, relieve arthritis and carpal tunnel inflammation, or both! In this final installment of the Breast Cancer Awareness vlog series, I show you a move called "White Ape Pick Up the Peach." This movement utilizes a lot of shoulder rotation that will loosen up any muscles in your chest that haven't been covered by my past three videos on Breast Cancer here, here, and here. I hope these videos have helped all of you prepare and recover! This movement is extremely versatile, it can be used to prepare and recover from upper body surgery, relieve carpal tunnel symptoms, and build up your lower energy center. Definitely add it to your repertoire! This week on the vlog, stretches to alleviate carpal tunnel pain and work toward preventing it. 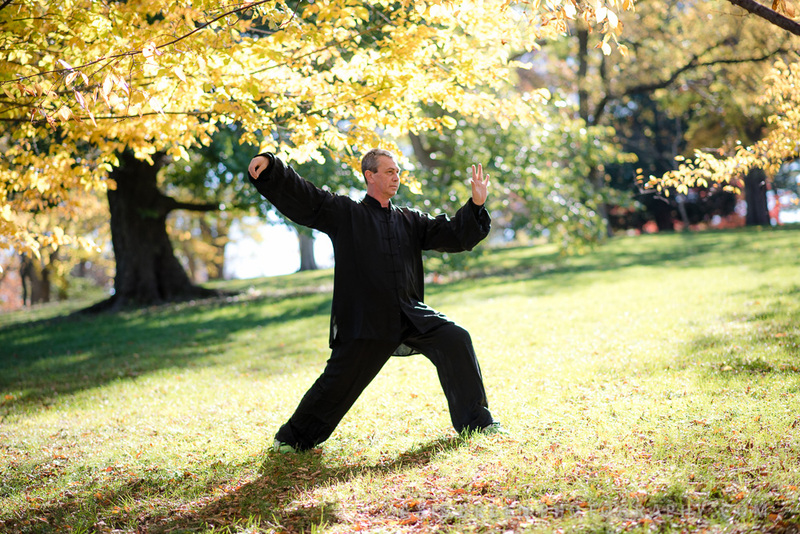 I teach both of these stretches regularly at my Dana Farber classes on Tuesdays and Fridays, and these stretches and more can be found in my Tai Chi courses on udemy, check them out!